A beast is still a beast and a hunter is still a hunter. Doesn't matter what sort of beast it is. 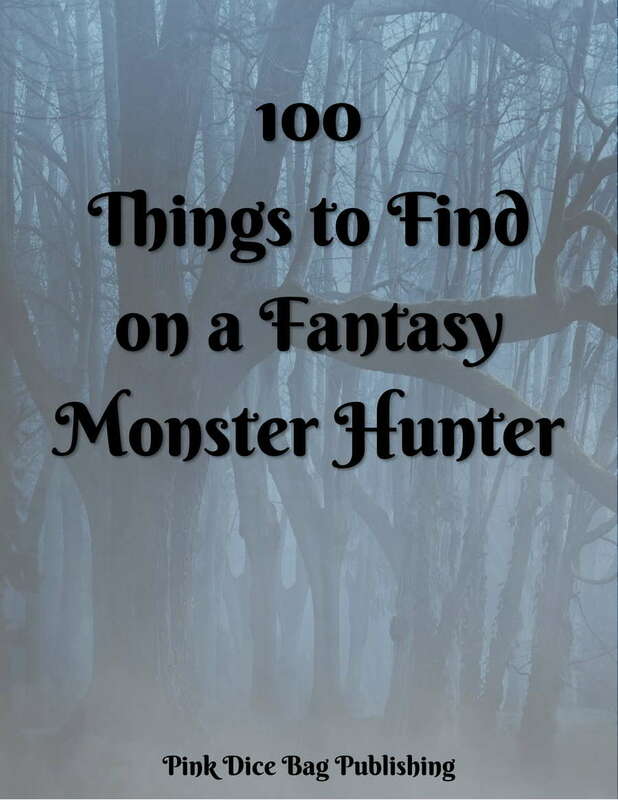 This list features 100 items that might be found on a monster in a fantasy medieval/renaissance setting. 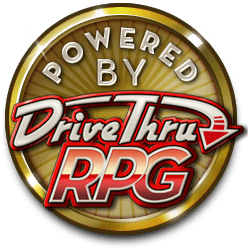 From general items such as a bottle of dry red wine and a hammer, to tools of the trade like a bag of hawthorn wood runestones or a jar or a gorgon head charm, you'll find it all here. Looking for more like this? Check out our list of 100 Things to Find on a Fantasy Witch.